for $199,900. 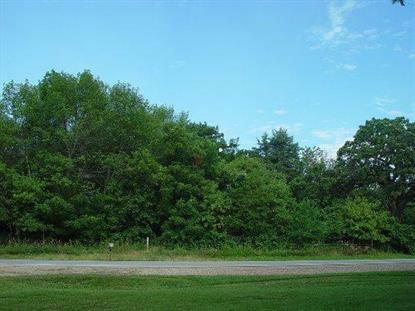 The lot size is 6.14 Acre(s). BREATH TAKING 6+ ACRES OF HEAVILY WOODED property adjacent to SENO WOODLANDS PRESERVE. Many possible building sites available, including walkout basement possibilities. Conveniently located to IL and easy access to I-94. Easy drive to all Burlington has to offer with many grocery shops and shopping. Don't miss out on this great opportunity. Contractor contacts available.